BlackBerry 10 smartphone does not load, immediately after powering on a logo is displayed on the screen indicating that the device should be connected to a computer with a USB cable. Using Internet Explorer navigate to BlackBerry Software Updates, scroll down the page and select the Check for Updates button. there is only 15 seconds to do this. Note: Once the above steps are completed successfully a dialog will be displayed stating Checking for BlackBerry Device Software updates. The BlackBerry 10 smartphone will now power itself off after 120 seconds. Shortly after the 120 seconds, the BlackBerry smartphone LED should turn green. Continue to wait after the LED turns green and you will be prompted to install BlackBerry Device Software. Follow the prompts to install the BlackBerry Software and once the installation is complete the smartphone will boot up and is now recovered. 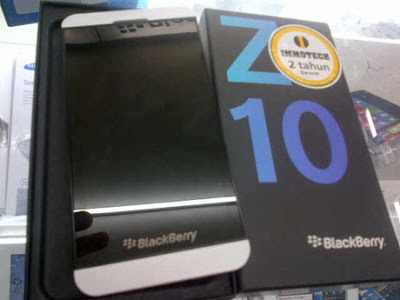 0 Respones to "Blackberry Z10 Stuck in recovery logo ( 100% Solution)"